In addition to providing lapel pins for Vietnam War-period veterans, the Vietnam War Commemoration has four certificates available to honor specific groups of veterans and family members. Living former prisoners of war from the Vietnam War, as listed by the Defense Department. Immediate family members of U.S. military personnel listed by DoD as missing and unaccounted for from the Vietnam War. 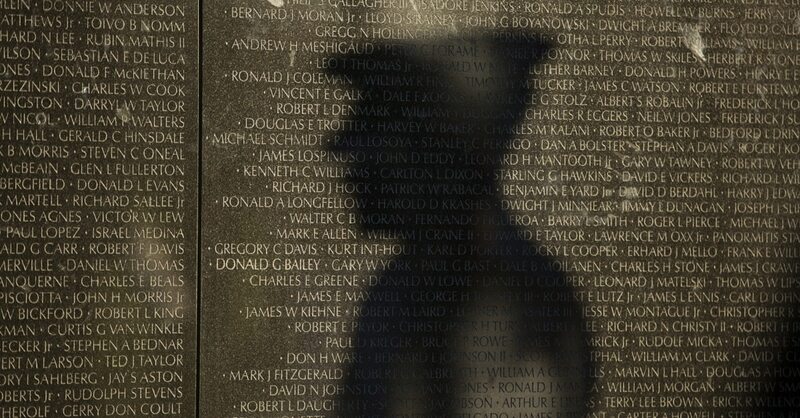 Immediate family members of veterans listed on the Vietnam Veterans Memorial. Surviving spouses (from time of death) of a veteran who served between Nov. 1, 1955, and May 15, 1975. Those eligible for the above awards must obtain them through a commemorative partner — a local organization that works with the commission. To find out more about partners in your area, as well as specific eligibility requirements, visit www.vietnamwar50th.com, call the commemoration offices at 877-387-9951, or email vnwar50th_coh@mail.mil.